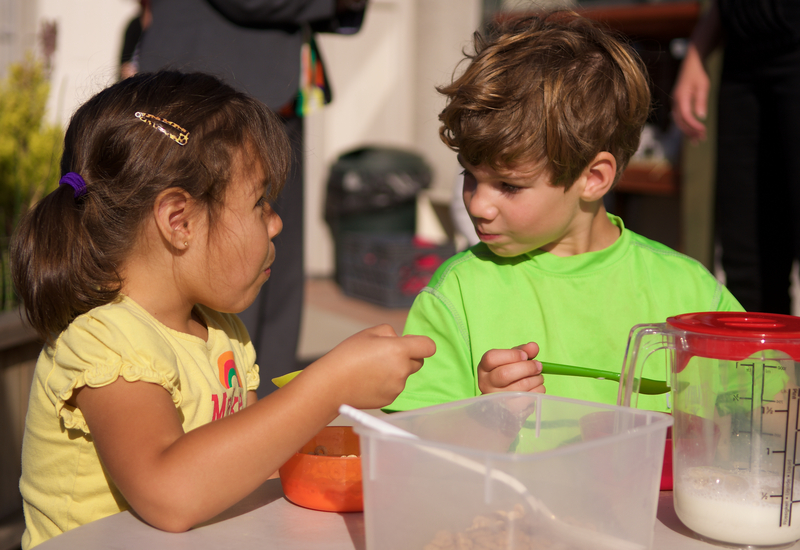 A unique program that supports increased quality in early childhood education. 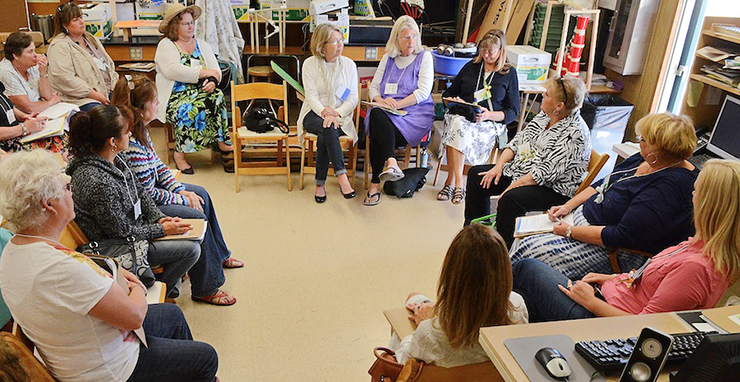 The Retreat was an annual three-day event for the directors of child development and early care education centers. Featuring expert speakers, presentations, visits to high quality children’s centers, and the sharing of best practices, the conference provided education, inspiration, networking opportunities and tools to the leaders of centers that provide care to infants, toddlers and preschool children. Despite the critical importance of early childhood education to the lifelong trajectory of children, the workforce of teachers and ECE center staff generally does not receive regular professional development, appreciation, opportunities to network and share best practices, and inspiration. 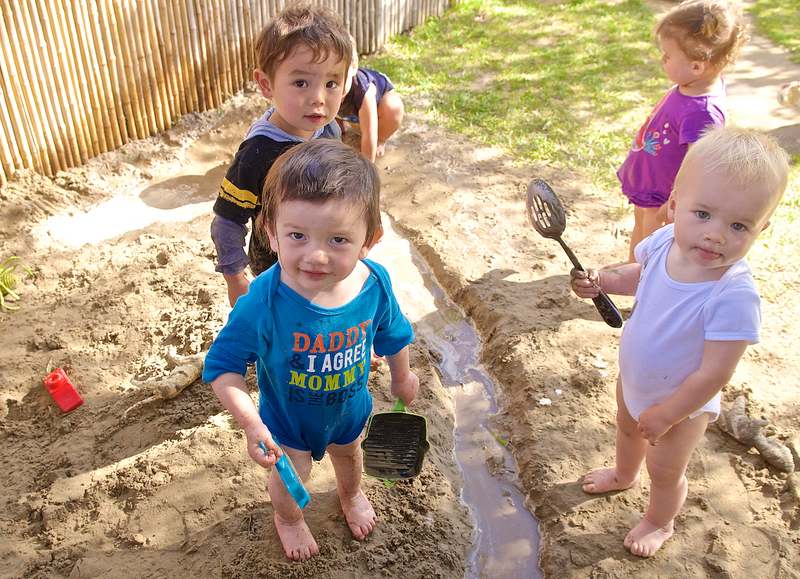 Infants, toddlers, and preschool children are often cared for by an disjointed patchwork of unconnected ECE centers and programs. Every year for a decade beginning in the year 2000, the Orfalea Foundation gathered center directors and teachers for a three-day event, called the Orfalea Directors Retreat. The goal of the retreat was to share best practices, through a variety of activities including small thematic work groups, acclaimed speakers, timely presentations, tours of high-quality children’s centers, and networking with other professionals and organizations that created opportunities for connection and partnership. The idea was to ensure that all who attended would return to their centers feeling rejuvenated and recharged with attitudes and new skills that resulted in professional growth, innovation, and positive change for young children. Best Practices Handbook: over the years, the Foundation formalized the sharing of best practices by creating a handbook each year that included one page per participating center. Some years, centers were asked to simply write up the very best idea they had implemented in any facet of their program. Other years, ideas specific to a topic, for example healthy food practices, were solicited. Additionally, the Foundation also began to ask attendees to review the handbook during the Retreat and vote for the best ideas before the last day. One goal was to recognize great ideas, while a secondary purpose was to ensure that every attendee read the entire handbook. Winning ideas received cash prizes awarded on the last day of the retreat. Two-person participation: the Foundation asked that participating centers send at least two attendees to a retreat. This ensured some measure of accountability for implementing new practices once the pair returned to their centers, while making it more likely that stronger teams could be developed, and that change would be successful and long-lasting. 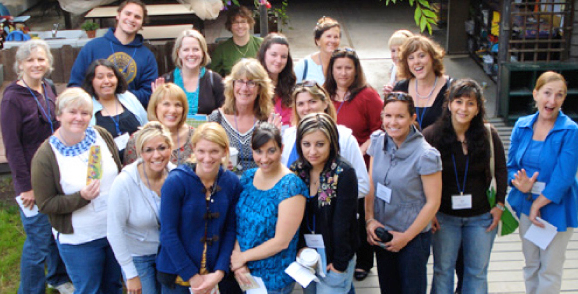 High-impact retreat topics became sustained county and foundation focuses: With the creation of each year’s agenda, the retreats gave the Foundation an annual opportunity to cultivate relationships with various ECE practitioners, writers, and presenters. Some topics so clearly resonated with attendees and Foundation staff that they became leading candidates to be implemented widely in the County’s network of centers. One example was the presentation that focused on outdoor environments given by Eric Nelson of the Child Educational Center in La Canada, California. It was such an immediate fit that the Foundation has been working with him and his organization to implement similar and related work in Santa Barbara County for seven years. The retreats built relationships and awareness for quality and accreditation work: We believe that the the Foundation believes that the retreats provided momentum that supported the county’s efforts to pursue national quality accreditation, which the county now enjoys at a rate eight times the state percentage. Sharing successes, trainings, and inspiration helped to create a sense of common purpose and commitment to quality early education. The pursuit of national accreditation is one byproduct of the kind of community building that occurred at the retreats. While impactful and much loved, the Orfalea Directors Retreat was a once-a-year event. Meeting more frequently, closer to home, and for shorter periods of time seemed like the next iteration of this networking and professional development opportunity. 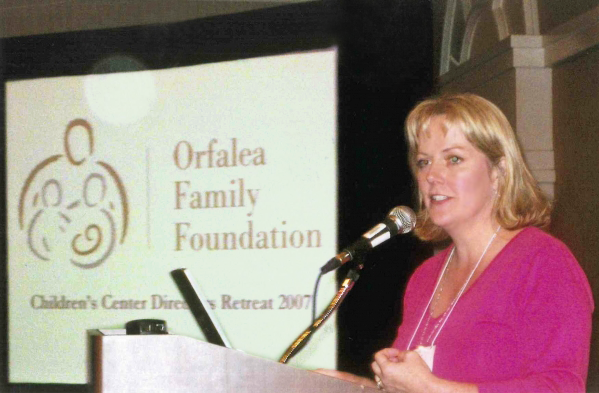 After 2011, the Orfalea Foundation partnered with the County’s local Childcare Planning Council to put on quarterly “Directors Development Series” events. Similar to the retreat, innovative training topics are shared, and emerging leaders (not just the most senior person at each program) are encouraged to attend. So that attendees don’t have to miss a full day of working at their center, the program now begins with lunch at 1 PM and continues through the end of the work day. In 2015, the Directors Leaders Series held an intensive two-day training on Reflective Practices, bringing in internationally known trainers on the topic. To offset the increased costs, sponsorships were offered to local vendors, foundations, and organizations; happily, the funding came in to more than cover the cost of offering this training to over 110 participants.